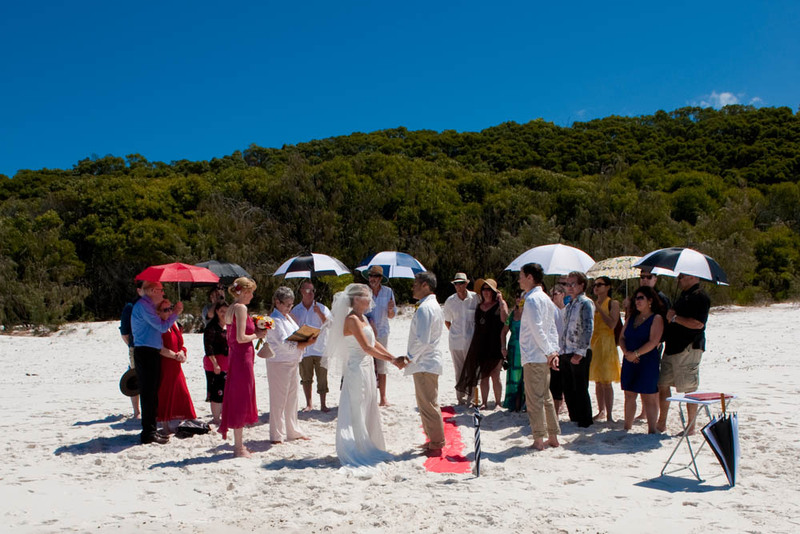 We had our ceremony on Whitehaven Beach at 3:30 and we’d organised all our guests to be taken over from Airlie Beach on the MV Mantaray and tendered to the beach, where a few people got their feet wet, which added to the experience of the day. We supplied some snacks, water, juice, coffee and tea for the ride over (no alcohol until the trip back!). 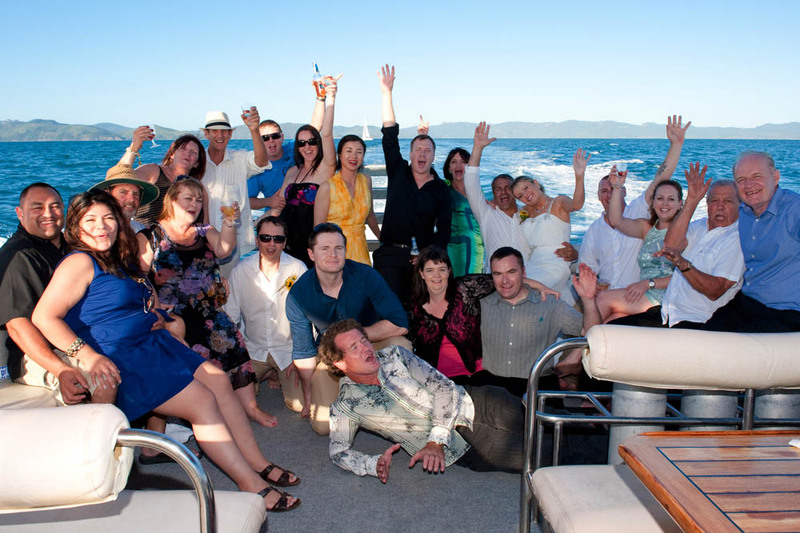 Our guests got a tour of the islands in what was probably one of the smoothest sailings on a glorious sunny day. 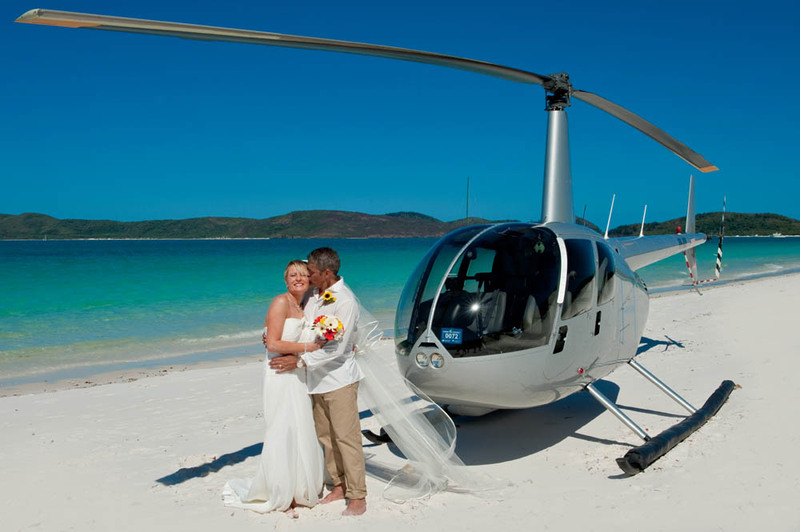 The bride was flown in by helicopter once we were all on the beach standing around the red carpet holding umbrellas aloft to shade us from the tropical North Queensland sun. 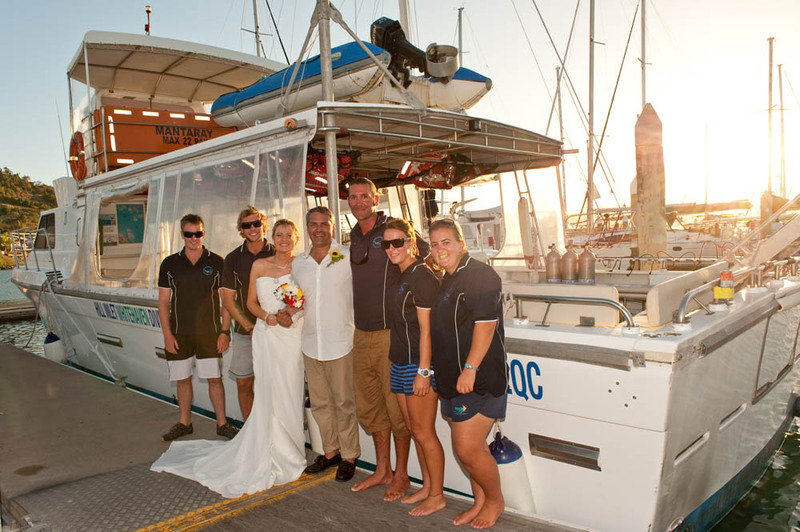 After the ceremony, we sent the guests back to the boat for champagne and canapes while we had some amazing photos taken by Deb from Tropix…truly incredible. 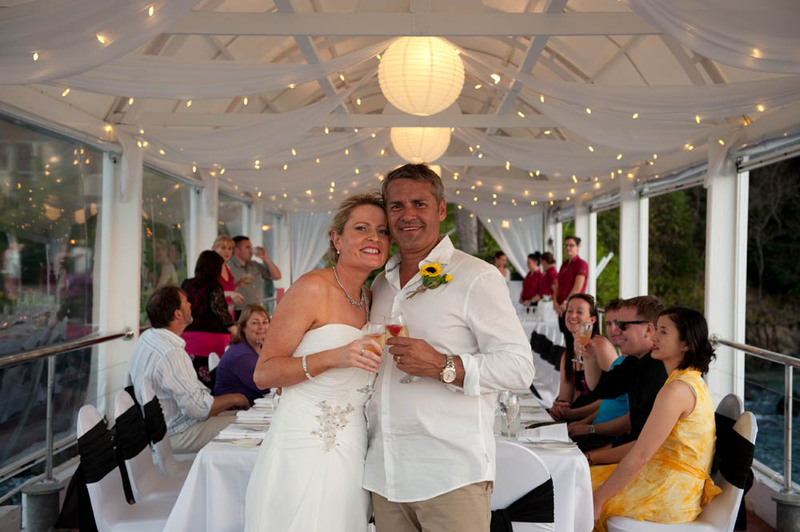 After the photo shoot, we then joined our guests onboard the MV Mantaray for the voyage back to our reception on the Jetty at the Coral Sea Resort, where we had more stunning pics taken while having a champagne and enjoying the beautiful sunset. Trust all the professional experts that help glue the whole event together. 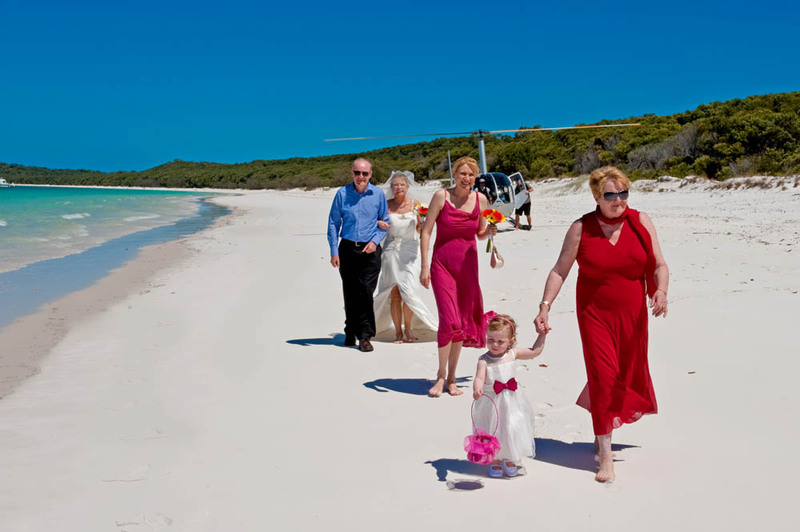 Everyone who was involved in our wedding were absolutely incredible, especially given we were organising this from the other side of the country in Western Australia. 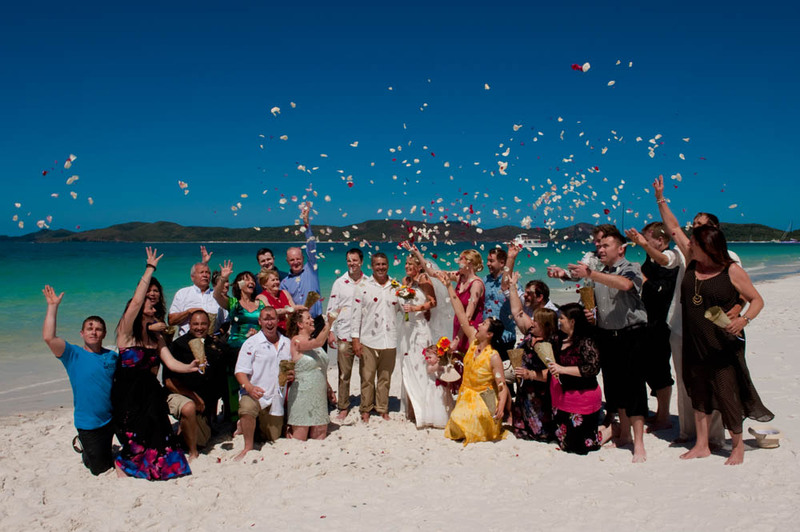 Everyone and we mean everyone made the whole process seamless and a truly memorable occasion, not only for us, but all of our guests also. 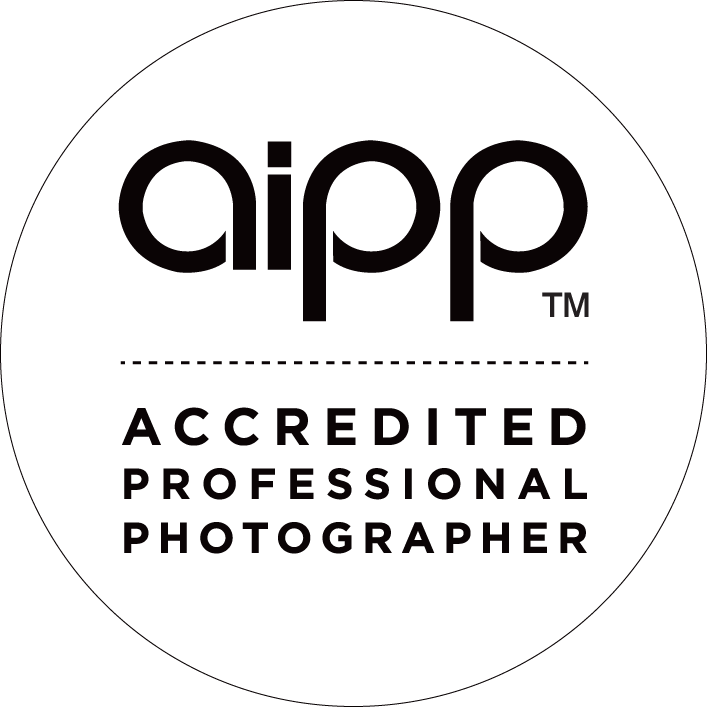 The best decision we made about our wedding day was obtaining the services of a professional photographer and paying the little bit more for the best package. It’s memories you’ll have forever. 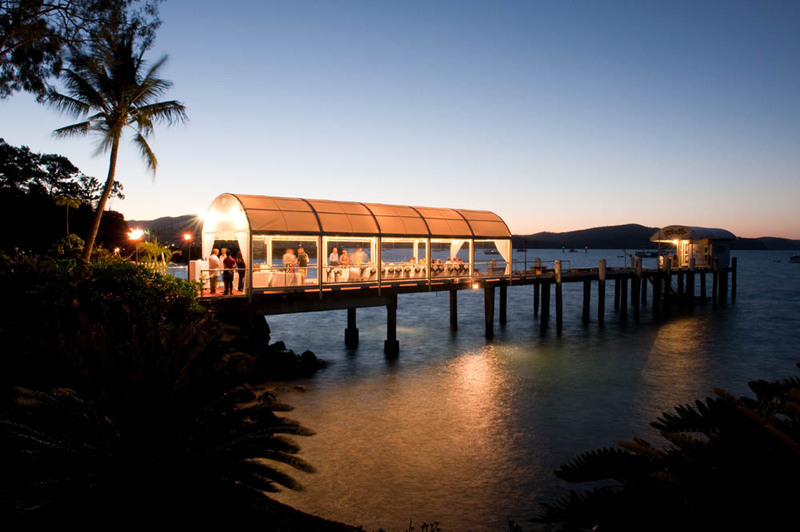 As if we didn’t think things could get any better, our honeymoon topped it all off… We hired a 37′ monohull yacht (just the 2 of us) from Whitsundays Rent a Yacht for 8 nights and sailed around the Whitsundays. 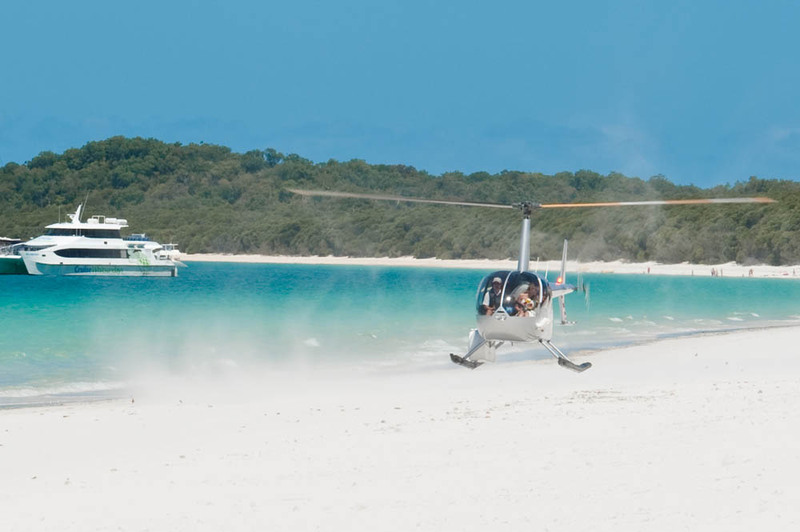 We visited some majestic bays and did some pretty cool stuff, including snorkelling and spending 2 nights on Hamilton Island. It was a very relaxing way to cap off what was probably the most memorable holidays we’ve had. 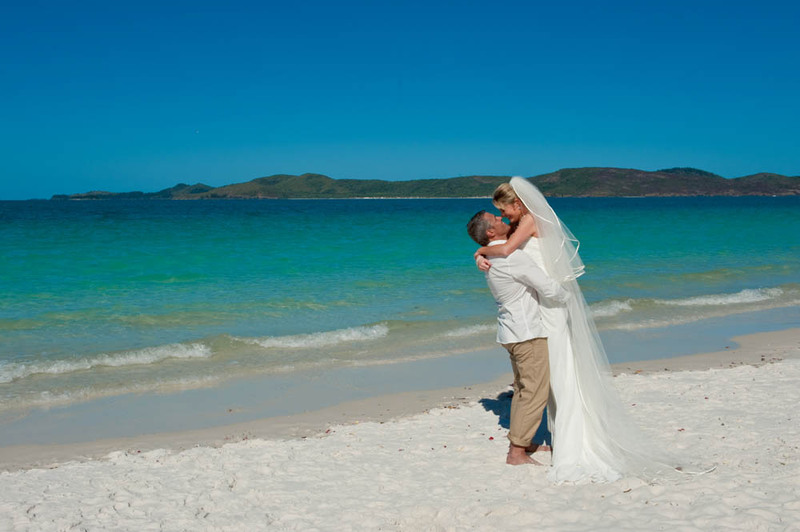 There are so many people we’d like to say thanks to for not only giving us their professional advice and time, but putting in an awesome effort to make not only our day, but the entire experience afforded to us while we visited the stunning Whitsundays.